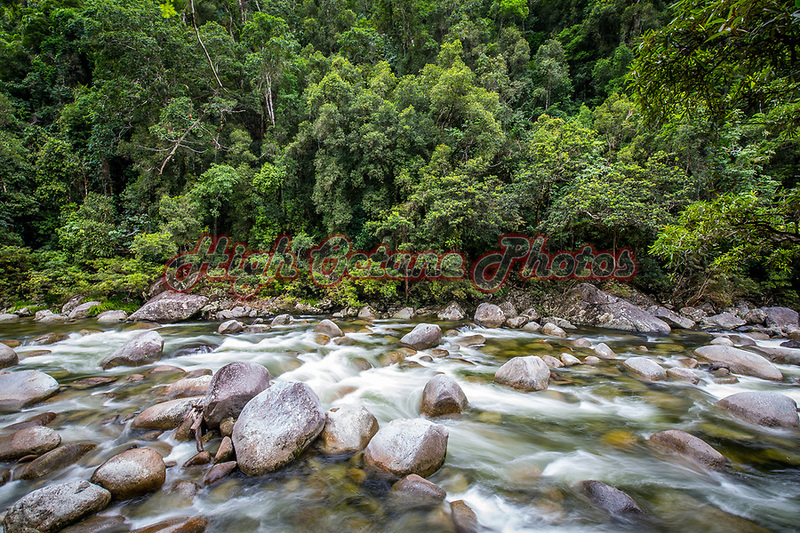 Today's Photo of the Day comes from the beautiful natural wonderland that is Mossman Gorge in Far Northern Queensland. Not far from Port Douglas, this is an experience not to be missed if you're in the area, just park up at the visitors centre, just off Captain Cook Highway, and take the shuttle bus up to the Gorge. From there, take a walk through the rainforest, for half an hour, or half a day, just remember to bring everything you'll need, and take back what ever you take with you.